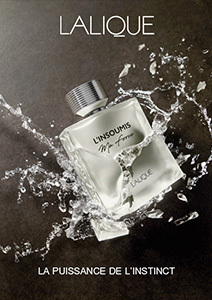 If you already own a Lalique account, please enter your credentials to login. If you have forgotten your password, enter your email in the field below. We will send you a link to create a new one. If you don't have a Lalique account, you can create one now.